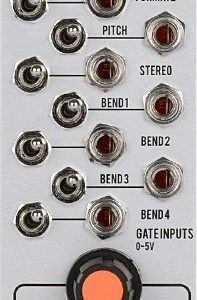 DOUBLE ANDORE Mk2 is an amplifier/control module of exceptional character, and a module that gives dynamic amplitude control to two signal channels, by a pair of AD envelope generators normaled to a high-quality dual linear VCA. 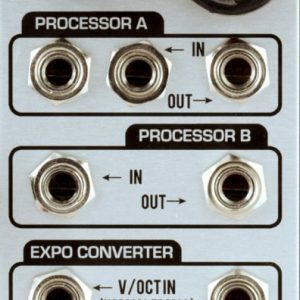 Each circuit element may be independently patched or used in its normaled configuration, with a mixed audio output available. 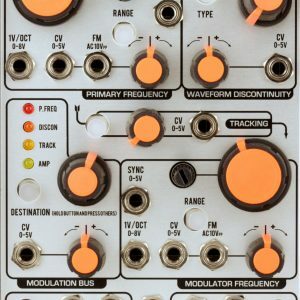 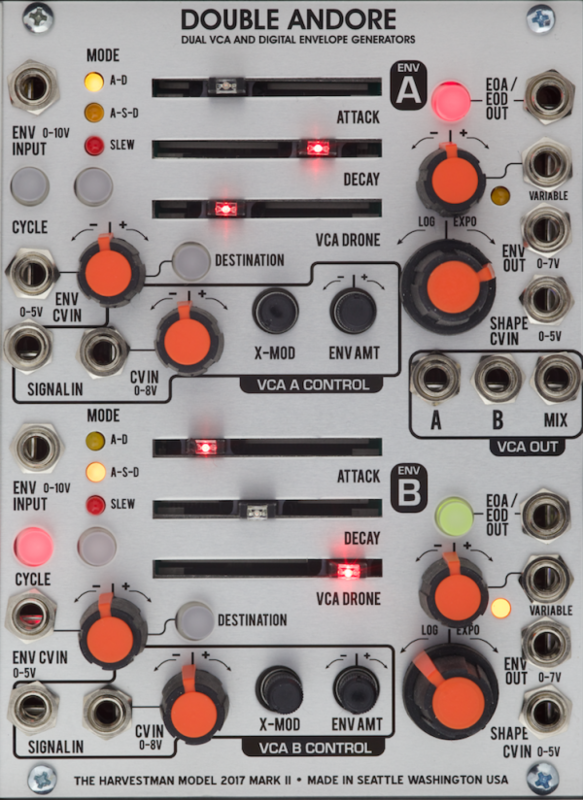 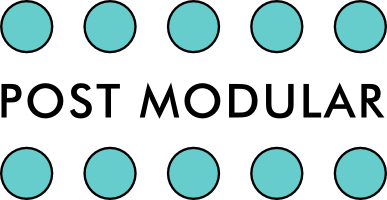 This module is the keystone of the Harvestman Industrial Electronics voice system. 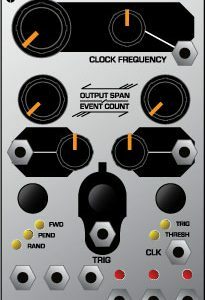 Voltage follow/slew modeOther features such as additional envelope stages, envelope mixing, and wavetable-based envelope curves shall become available in the future with a small expansion module.